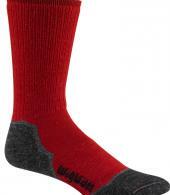 Wigwam, The Performance Sock Company, has been manufacturing performance socks in the United States for 107 years and is committed to quality and integrity. 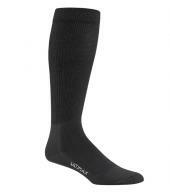 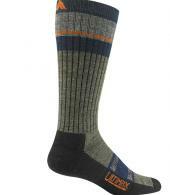 Thanks to Wigwam socks, we are able to provide you with quality socks that include advanced technologies like the Wigwam Ultimax technology. 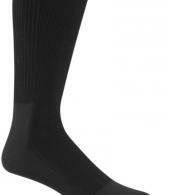 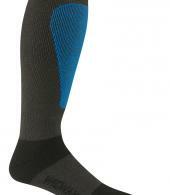 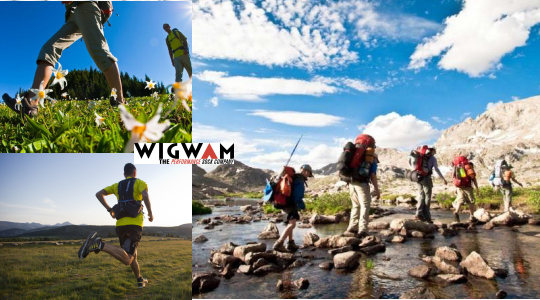 The Wigwam Ultimax is a patented technology that keeps your feet dry, blister free and comfortable during any activity. 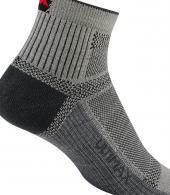 The detail and precision that goes into each pair of Wigwam socks is remarkable and honest. 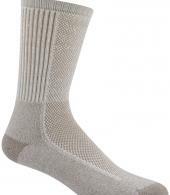 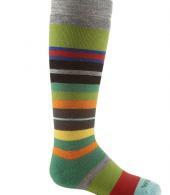 Here at Countryside Ski & Climb, we have brought in a great selection of Wigwam socks in a variety of styles to help make sure you are taking care of your feet. 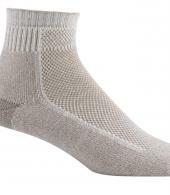 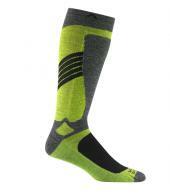 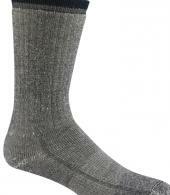 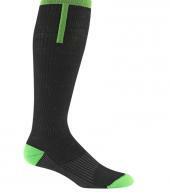 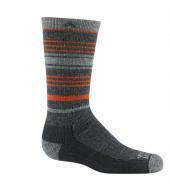 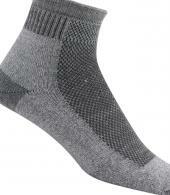 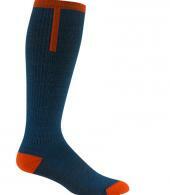 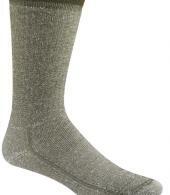 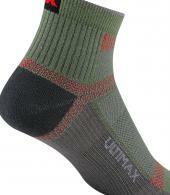 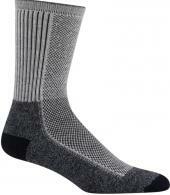 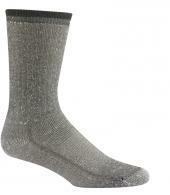 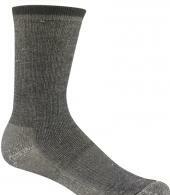 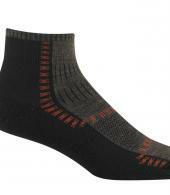 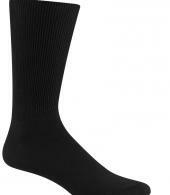 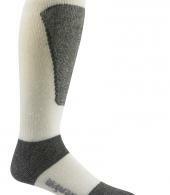 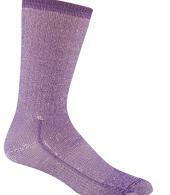 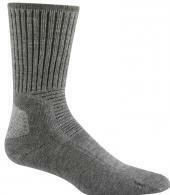 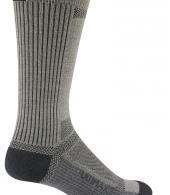 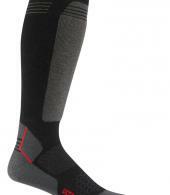 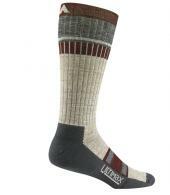 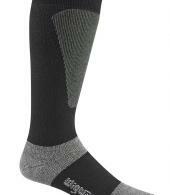 Keep your feet happy with Wigwam Ultimax Socks, Wigwam Ultimax Outdoor Socks, and Wigwam Ultimax Snow Socks.